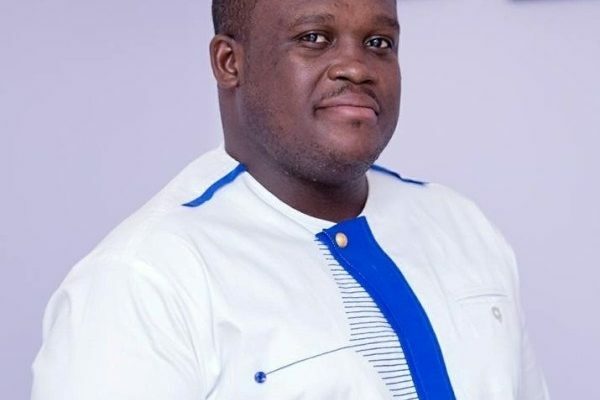 A Communications team member of the ruling New Patriotic Party (NPP), Gary Nimako Marfo has questioned the conduct of the Member of Parliament for the Ningo-Prampram constituency, Hon. Sam George in a viral video footage from the Ayawaso West Wuogon by-election confronting some security personnel. According to him, it was needless for Sam George to confront the security personnel in the manner he did, though he does not know how the whole scenario generated; thus, as a Member of Parliament, he should have been circumspect with his approach in the moment of heat. Speaking on GhOne TV’s State of Affairs, Gary Nimako reiterated “I have watched the footage and I didn’t know how the whole scene generated, and the difficulty I had in watching the footage was the way my brother Sam George was walking towards the security forces; for what? “There are certain times that I think we should all be circumspect with the way we conduct ourselves," he added. "Assuming you are walking into a Constituency and having walked there, you see something untoward, even a violent situation; you are a Member of Parliament, what do you do? You have to call the relevant agencies to come and address the issue. What was his point going towards them? That was my concern,” he said. He however cautioned political leaders with the approach of Sam George to be careful with such conduct as there are some animalistic tendencies in every human being which might trigger the reaction of the security forces as against Sam George. “ . . let me say that nobody is justifying what happened to him; what happened to him was wrong. It is immaterial whatever he did and however he did it; it does not mean you must go and attack him, but the question is, what were you trying to do to preempt that kind of a thing? That is my concern,” he stated.